Wednesday, Sept 14, at 6pm, my 45-minute film, The Dance of the Sandhill Crane, will be shown at the Cheboygan Public Library for the Straits Area Audubon Society chapter. 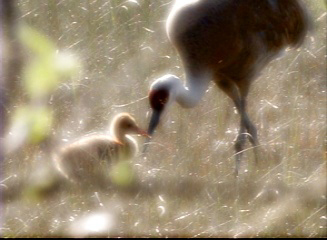 This new film follows one sandhill crane family through the nesting season, and informs viewers where the population stands today, after coming back from extremely low numbers in the 1940s. I will take questions about cranes, loons, or anything related after the film. DVDs of the film are available for purchase for $15. 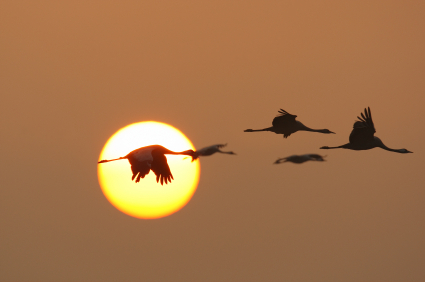 Posted by Jeff Lange on September 14, 2016 in Public Appearances, Videos and tagged Cheboygan Public Library, Jeff Lange, sandhill cranes, Straits Area Audubon.